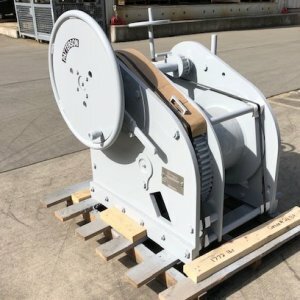 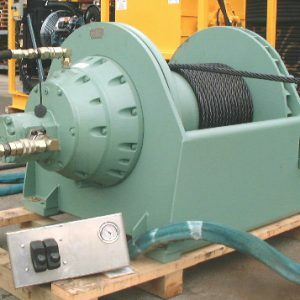 Based in Seattle, WA with a branch in Belle Chasse, LA and an equipment distribution hub in Anderson, CA, we have one of the largest fleets of new and used winches in the United States. 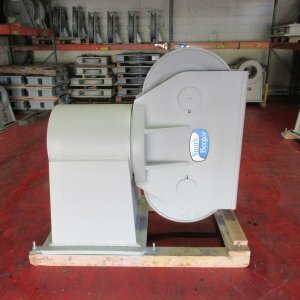 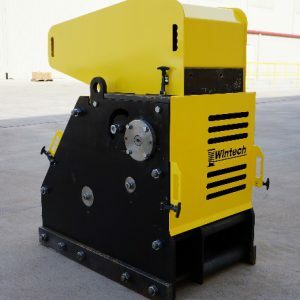 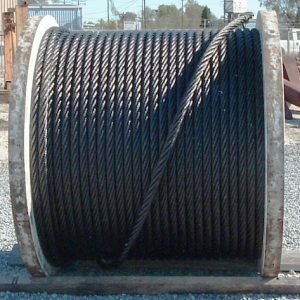 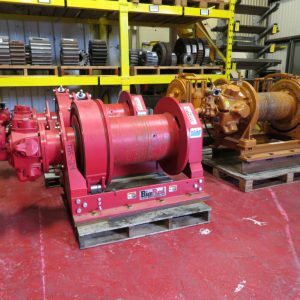 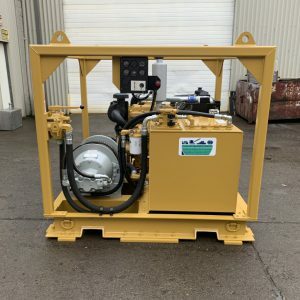 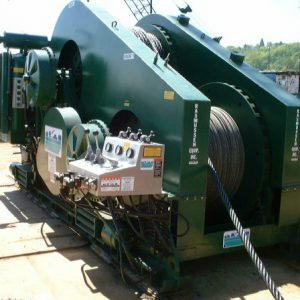 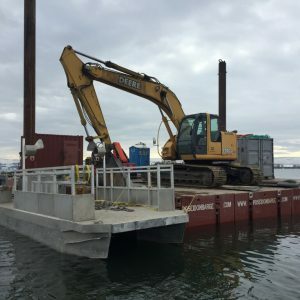 We carry diesel mechanical, hydraulic, electric, air or manual powered winches and inventory 1, 2, 3, and 4 drum winches to meet all of your land or marine construction needs. 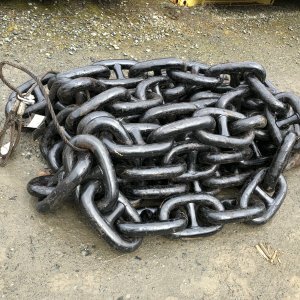 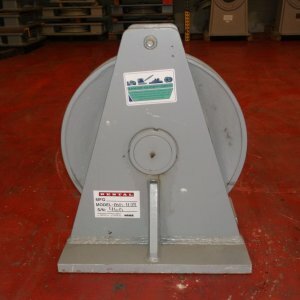 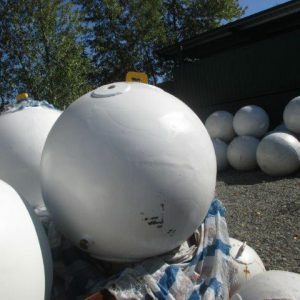 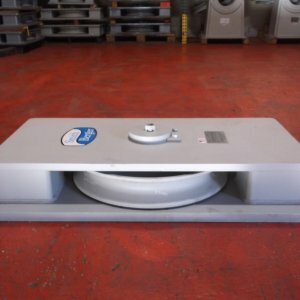 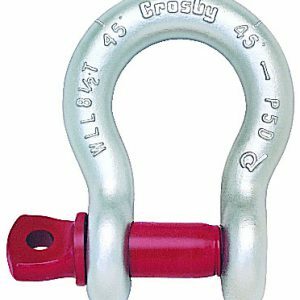 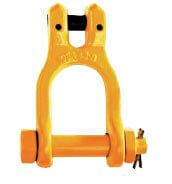 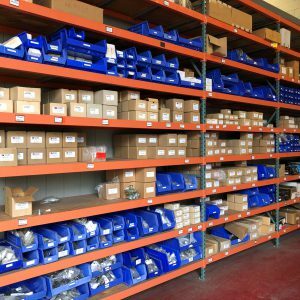 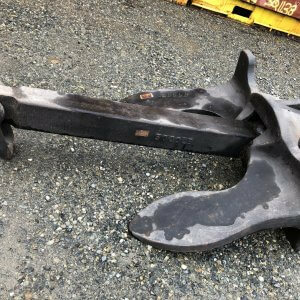 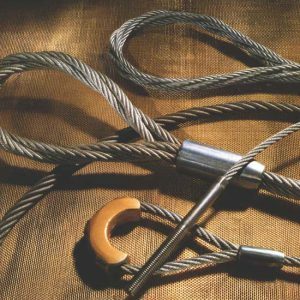 Fairleads, deckleads, sheaves, anchors, buoys and other assorted hardware for marine related projects are all held in stock.